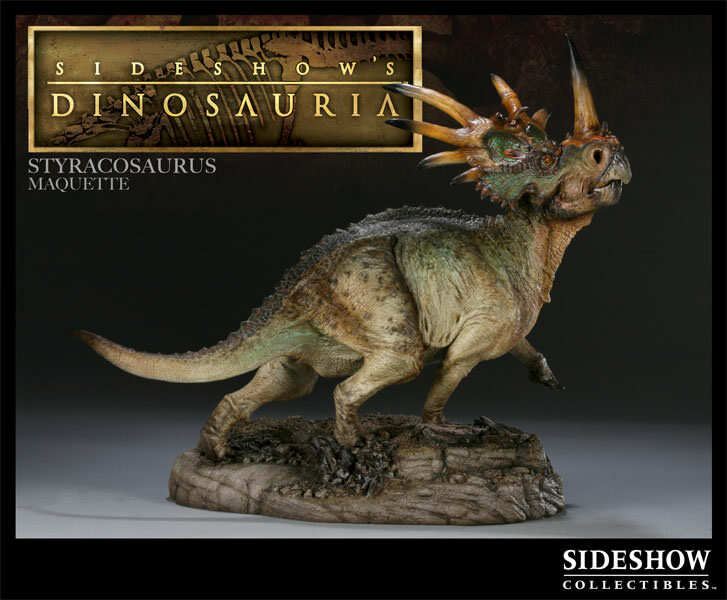 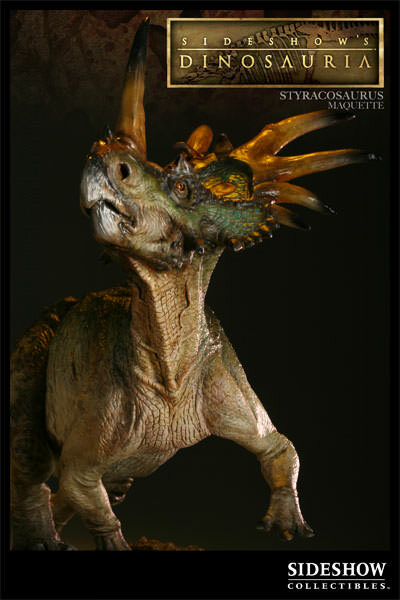 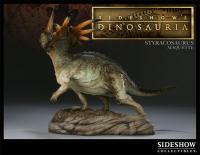 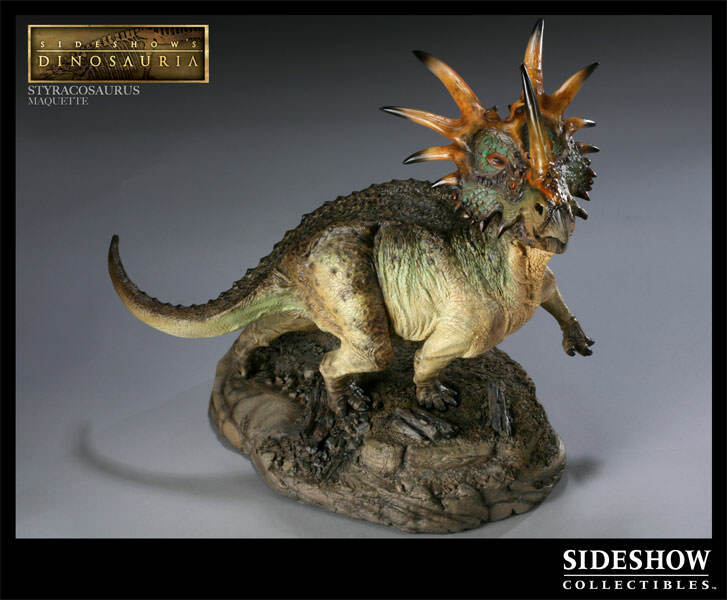 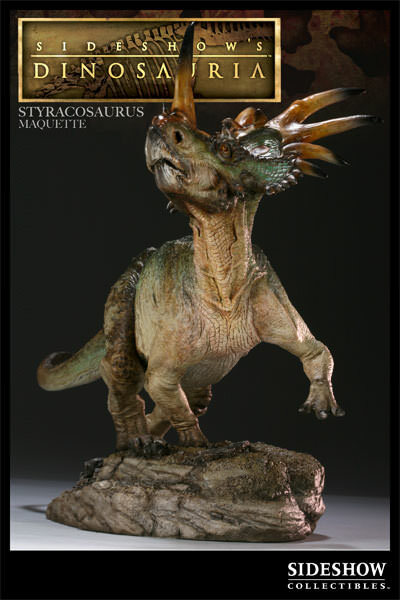 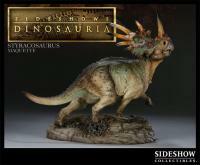 Sideshow Collectibles is proud to bring you the latest addition to the Sideshow's Dinosauria collectible line, the Styracosaurus Maquette. 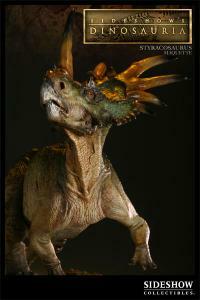 This dynamic maquette captures the grace and power of this ancient animal of the Cretaceous Period. 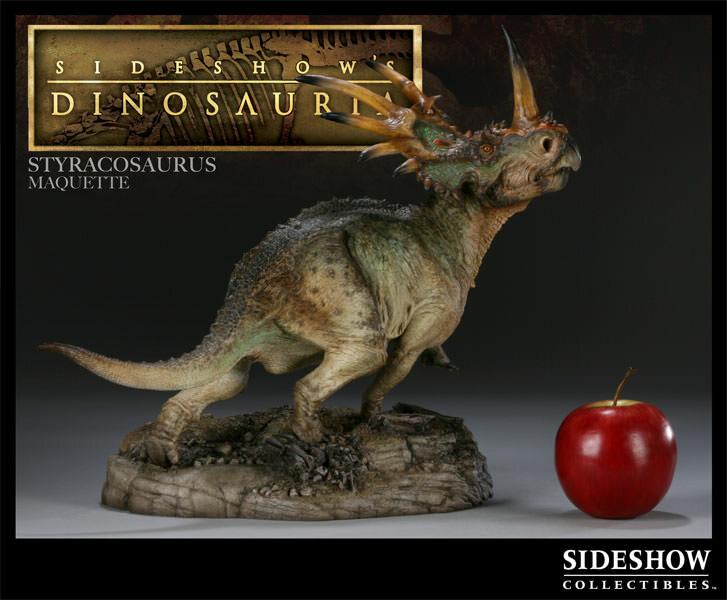 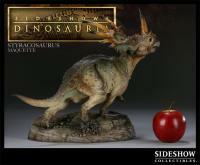 Designed with the insight of renowned paleoartists, each piece is individually painted and finished to exacting standards, each with its own unique quality and detail that is the trademark of a handcrafted Sideshow Collectibles product. 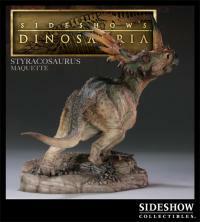 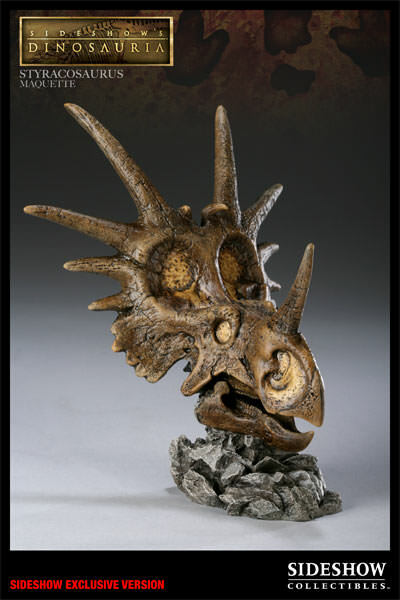 The Styracosaurus Maquette is an impressive museum quality piece, an outstanding addition to any display. 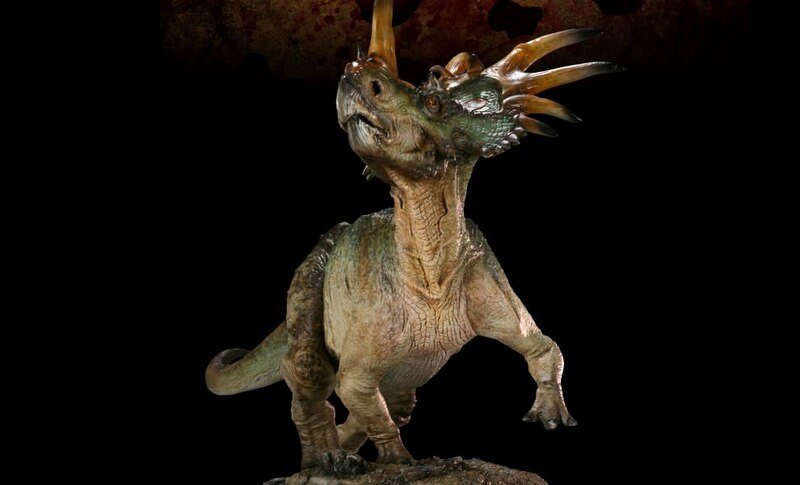 Pay as little as $66.66/mo. 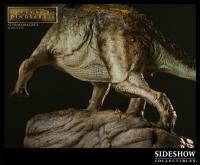 The dinosauria line is amazing!! 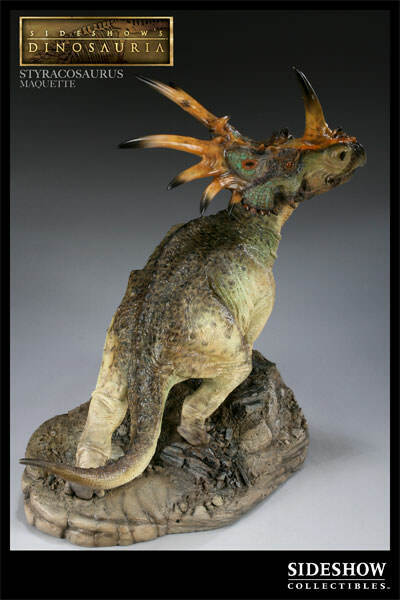 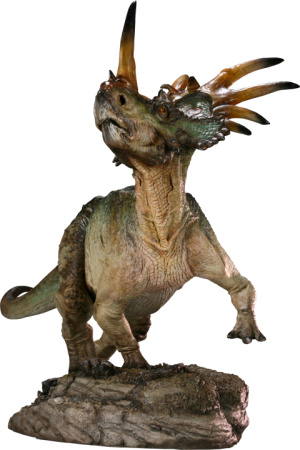 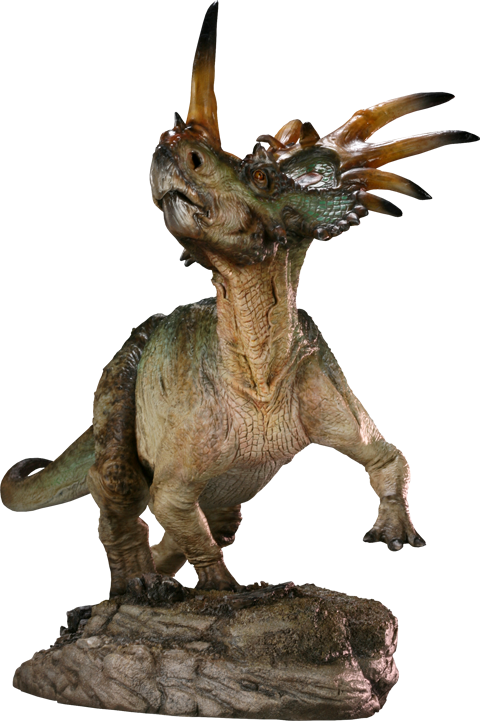 This is the best representation of the Styracosaurus ever made. 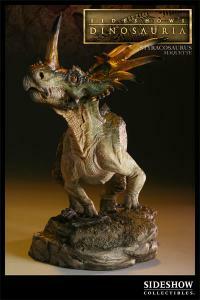 Superb sculpt and perfect paint job! 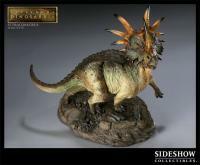 A must have!!! I am so amazed at the detail and the splendor of the statue. 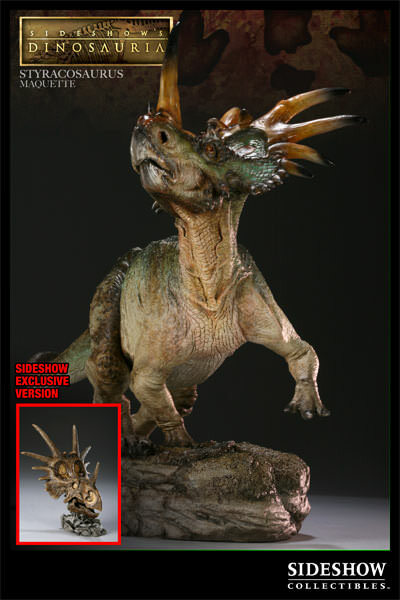 I really wish now I was able to get the other ones. 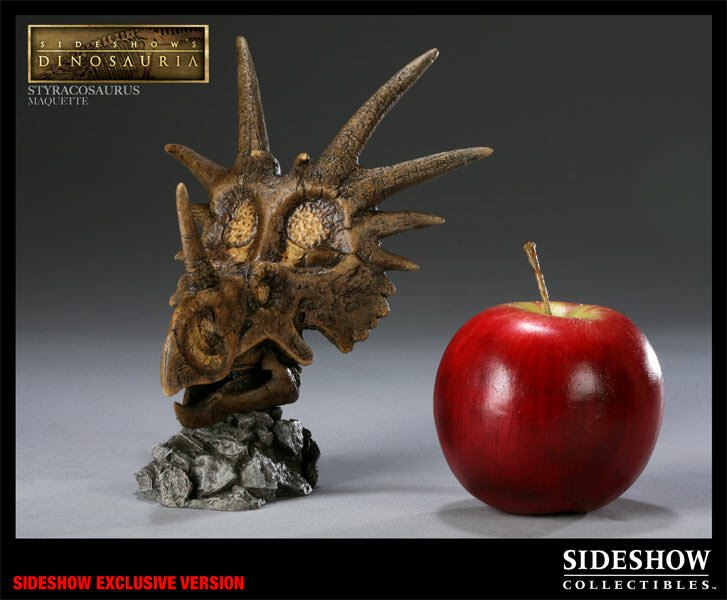 If you loved dinosaurs as a kid or what not get this one!! This is another fantastic re-creation of an awesome animal that once roamed this planet. 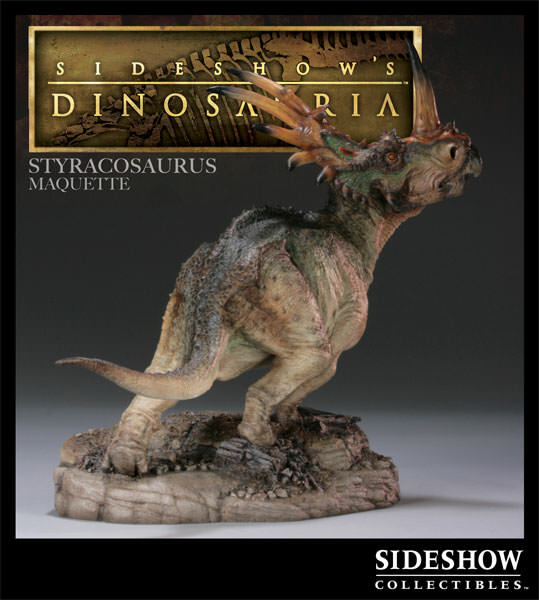 Keep making these Sideshow and I'll keep buying them. 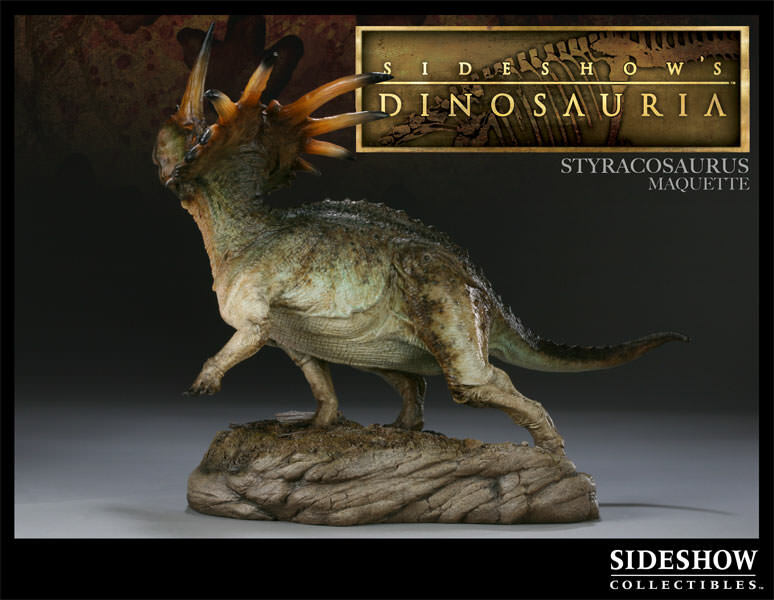 Dinosauria is an awesome line to collect!